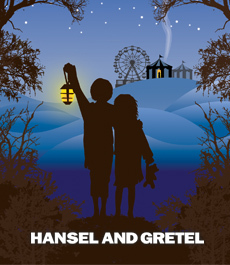 And now I travel to Virginia where I will see the Virginia Opera's production of Hansel & Gretel. It is directed by Kevin Newbury and more importantly to me, assistant directed by Noah Himmelstein. I'm so thrilled to see what they've done!